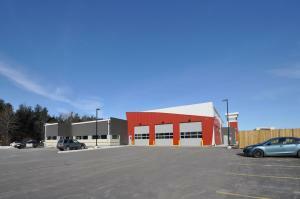 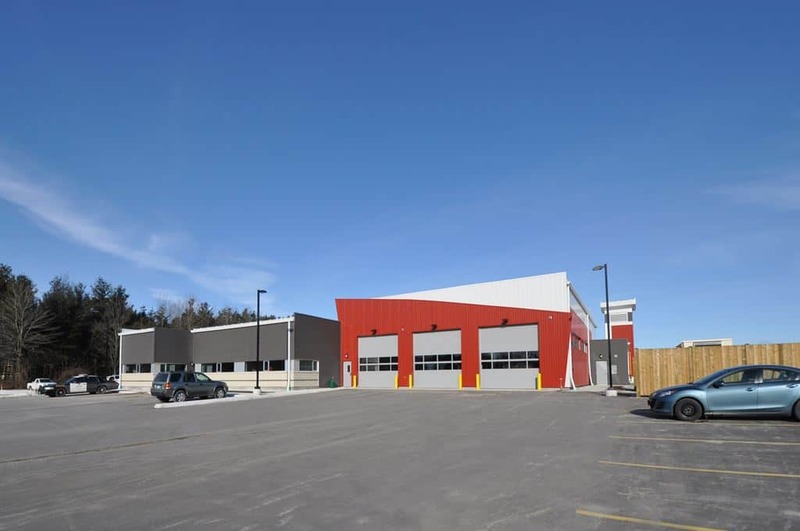 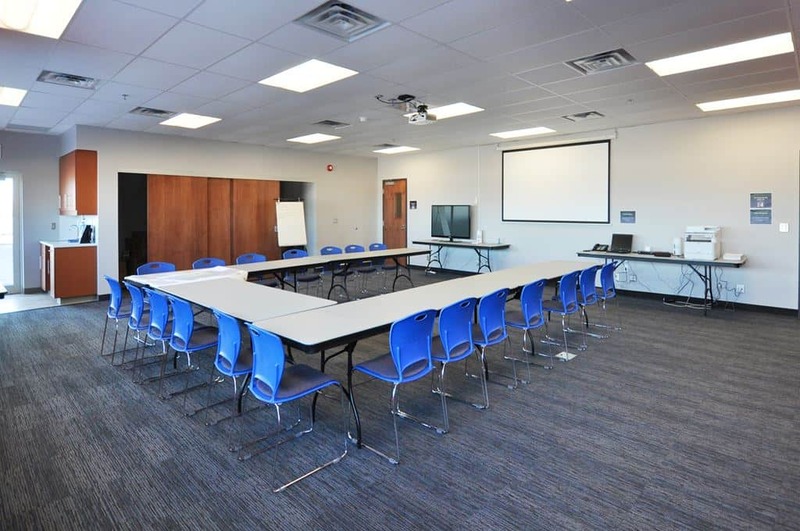 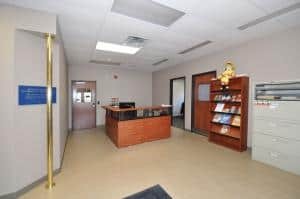 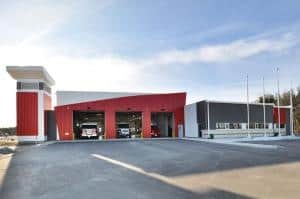 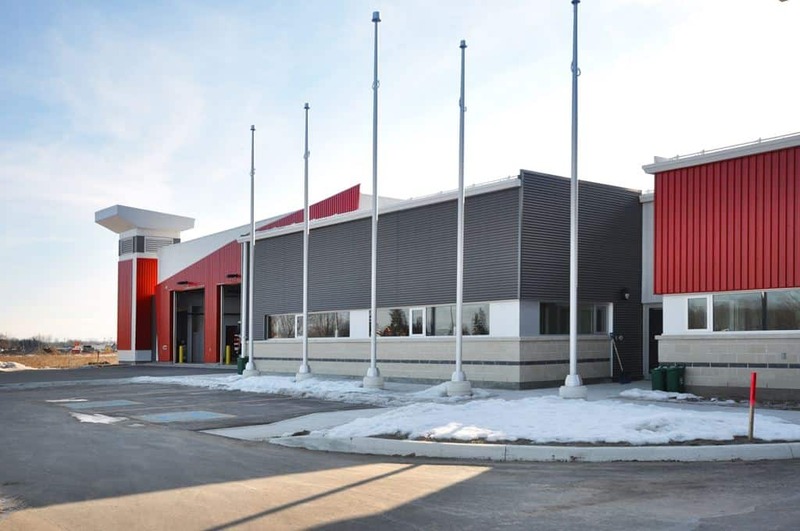 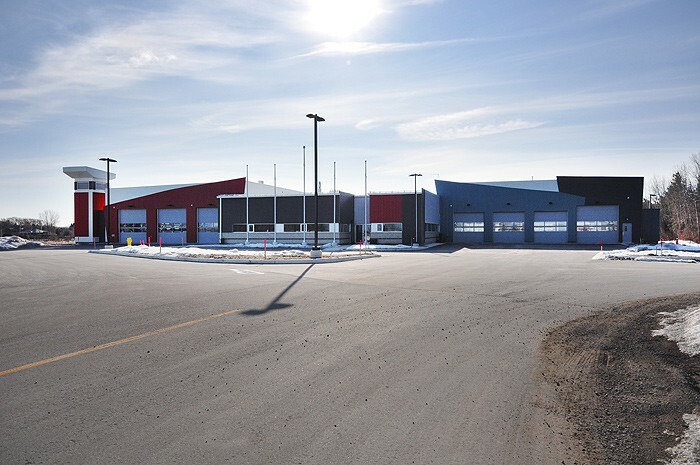 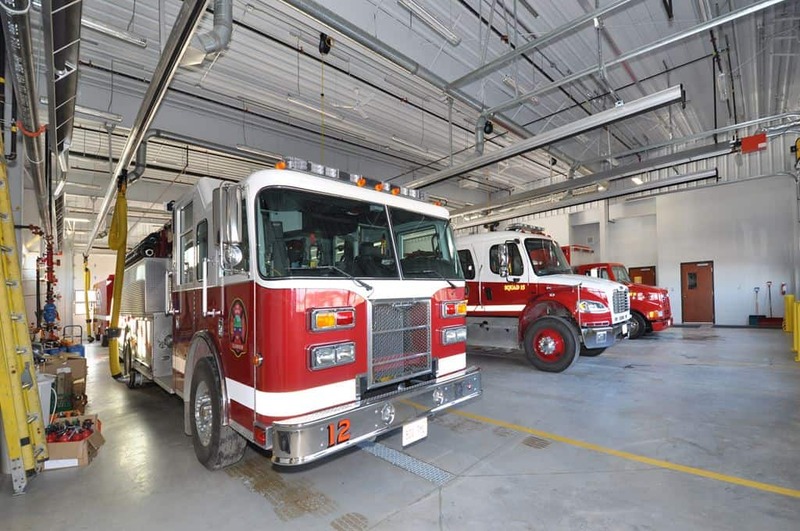 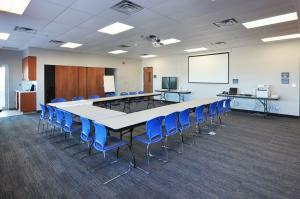 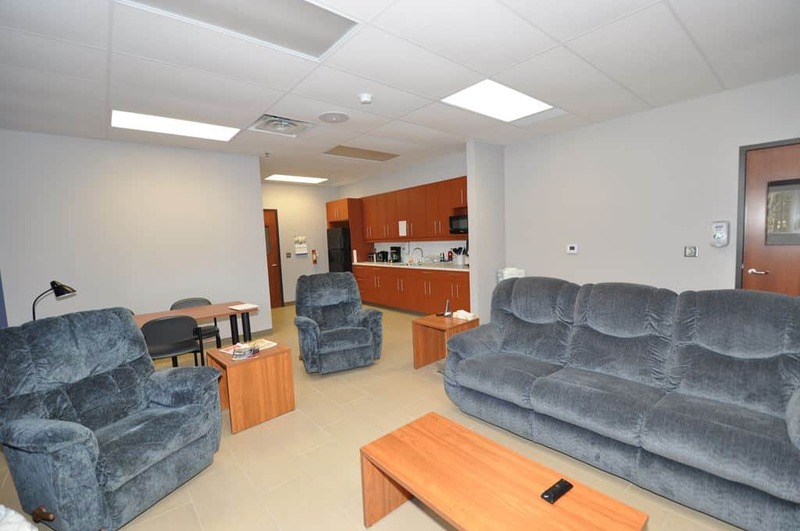 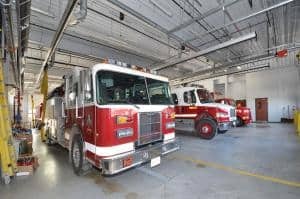 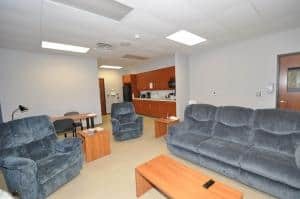 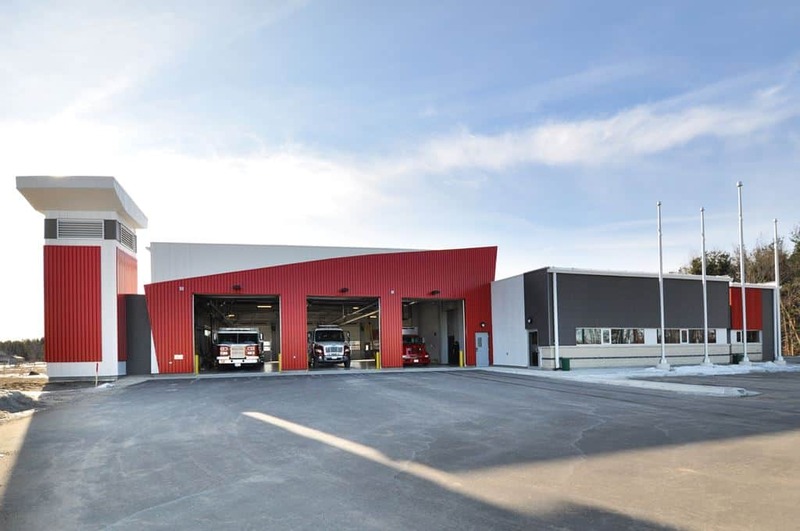 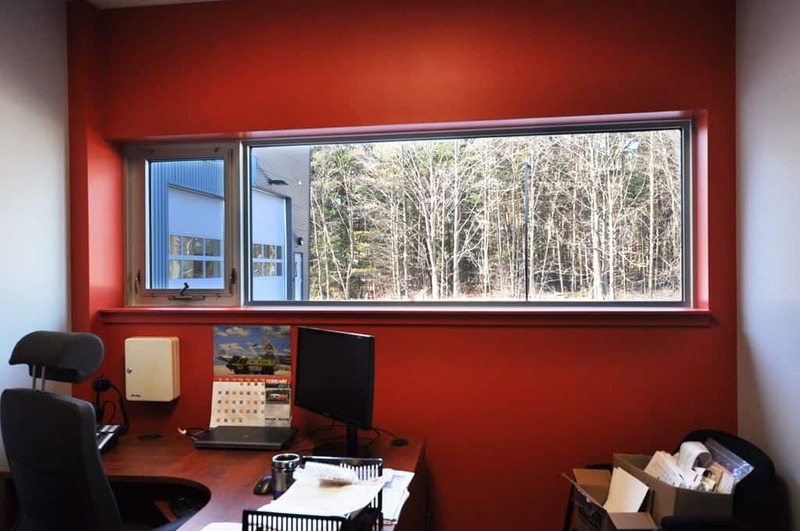 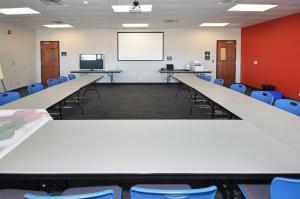 This 17,000 square foot project consisted of (3) bay fire apparatus, (4) bay ambulance and OPP Offices with support amenities. This building is filled with unique architectural features and colours which make it a focal point anytime you travel through the Town of Stayner. The structural components of the building were also unique as it was not a typical block and conventional steel building. It was neatly designed as a pre-engineered system with the exterior comprised of metal cladding, architectural block and aluminum windows. 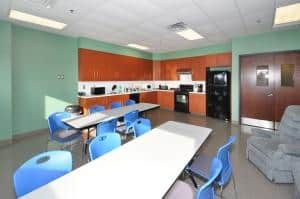 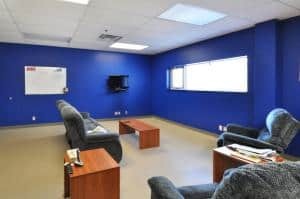 The interior of the building consists of steel studs, drywall, paint, carpet, VCT flooring, ceramics, mechanical and electrical components. 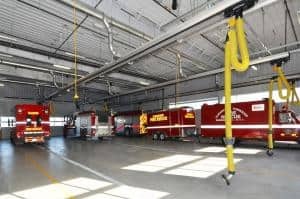 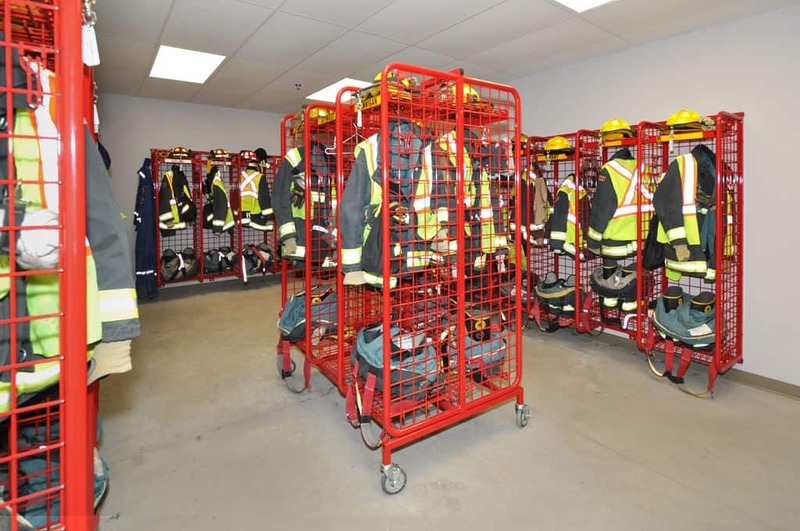 The bays also include a plymovent system which is used for the correct ventilation and prevention of carbon monoxide build-up in confined spaces, such as an apparatus bay.